In this article we provide VVols design and procurement considerations. 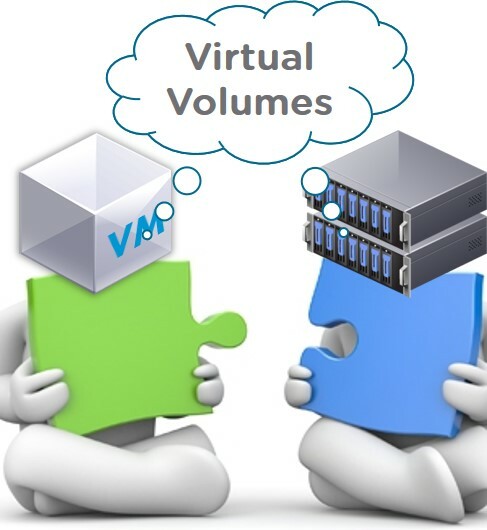 Want to know what to ask and think about in relationship to VVols? Read this blog.